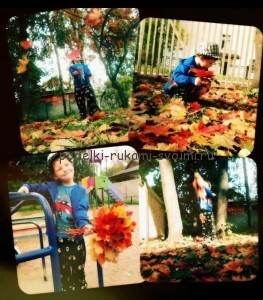 Autumn games and crafts 20 lessons in the fall with children. 20 lessons in the fall with children. Most often bright days of autumn please us, but sometimesit becomes boring and sad, especially if the sky is already gray, and there is very little sun, then we think about what can be done in the autumn, how to entertain children, what interesting activities to come up with, so that our children will be more cheerful. Here is a list of ideas - what to do in the fall with children. 1. 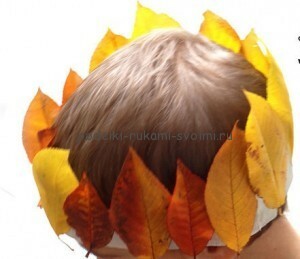 When there are still fallen leaves on the streets, you can come up with interesting autumn games. 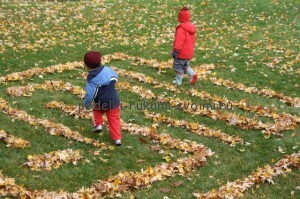 For example, draw a huge maze of leaves (as in the photo) and let the kids look for a way out of it, it's very exciting. 2. Also, kids just love running around rustling leaves or just throwing them up, making a salute. 3. 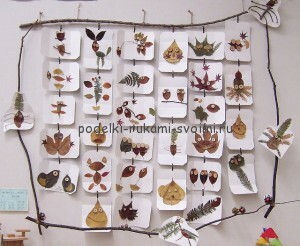 Collect autumn leaves, bring them home to make herbaria, wreaths of leaves, appliques and other interesting crafts. 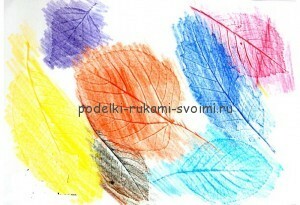 For example, you can put a leaf under white paper from a tree, paint it, and you will get a print of the sheet. 4. 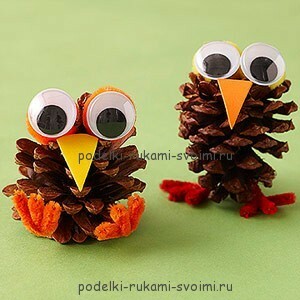 Collect cones, you can make excellent crafts from them, including the exhibition in the kindergarten. 5. If you have the opportunity, go to the forest with the children, look for and collect berries and mushrooms (be careful not to pick up trash). To know what you can collect - print out pictures of edible mushrooms and look for them through the forest. even if you do not find mushrooms, children will really enjoy a walk through the forest, moreover - fresh air to everyone only for the benefit. 6. Many fall in a large harvest apples, so bake with children apple pie, or make just apple juice or baked apples - very tasty and useful. 7. 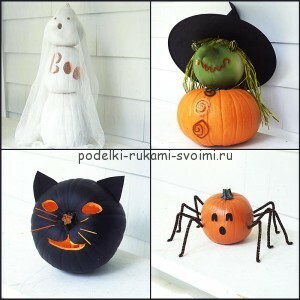 Before the onset of Halloween, you can do handicrafts from pumpkins, decorate the house for this unusual holiday, do all the costumes. 8. 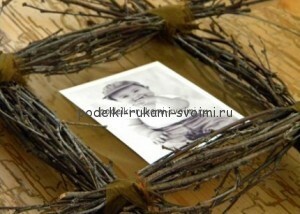 Do autumn photographs, then arrange an exhibition, you can even make frames for photos from the branches collected on the street. 9. 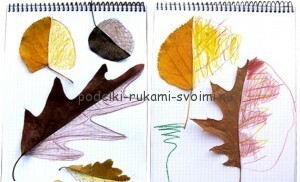 Draw with the children the autumn paintings. 10. Try drawing by rain - first draw on paper and lay out the drawing under the rain (not for long ..). 11. 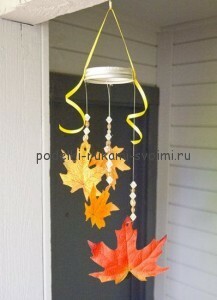 Do the autumn crafts. 12. If you attach the paper to a tree and paint it with a wax crayon, you will get a wonderful pattern. 13. 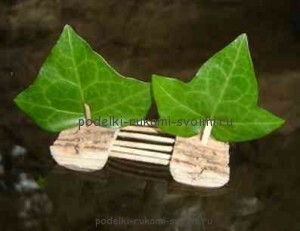 Let the boats in the puddles. 14. During the rain, you can walk and run through puddles, but if you are not a fan of such walks, you can look at the rain from the window and just dream. 15. If you are in the rain, stand under the tree, the kids like to hide from the rain. 16. You can burn bonfires in the evening. This is an exciting spectacle for children. 17. 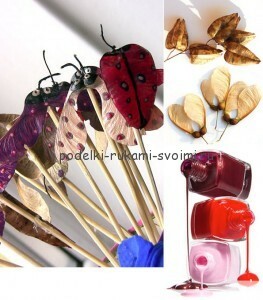 Make beads of rowan fruit. 18. Make a bird feeder. 19. Watch the birds. 20. Observe the nature. For example, select one tree next to your home, and note each day what changes occur to it. I hope this article was useful to you and you could choose a couple of ideas for classes in the fall with your children. 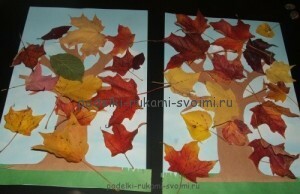 See also autumn crafts in kindergarten. How to entertain a child. 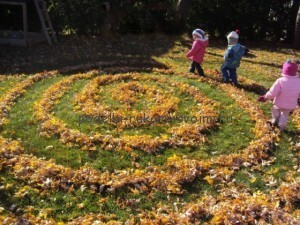 80 games and activities with children Why do the leaves change color in the fall. Experiences with children at home Summer crafts with children. Drawings, applications on the theme of summer. 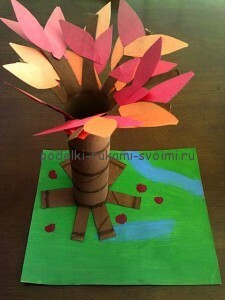 Crafts with children for Valentine's Day. Development of fine motor skills 4, 5, 6 years. We sculpt from plasticine with children. Papier mache with his own hands ideas. 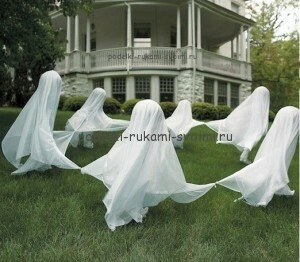 Master class for children. How to sew a bag.